Keeping with its heritage to remain completely Ayurvedic and to be enriched with turmeric, the Vicco Turmeric Skin Cream in Oil Base was recently launched with a quality assurance of being natural and chemical-free. This was much to my mom and granny’s delight, both of whom who swear by Vicco. Indeed, in an age where there the market is proliferated with product brands claiming to cure, protect and enhance the health of our skin, there remain few products that have retained their youth since the days of my grandmother’s youth. My mind drifts to those childhood days when that soft jingle would play on television, “Vicco Turmeric, Nahi cosmetic, Vicco Turmeric Ayurvedic Creeeeaaam” which would always make me giggle. When I was a child my mother would give me that shiny yellow tube of cream to apply after my bath. A trusted brand amongst many of us, Vicco has developed and redeveloped with every passing year, using new technology and adapting to our changing needs. 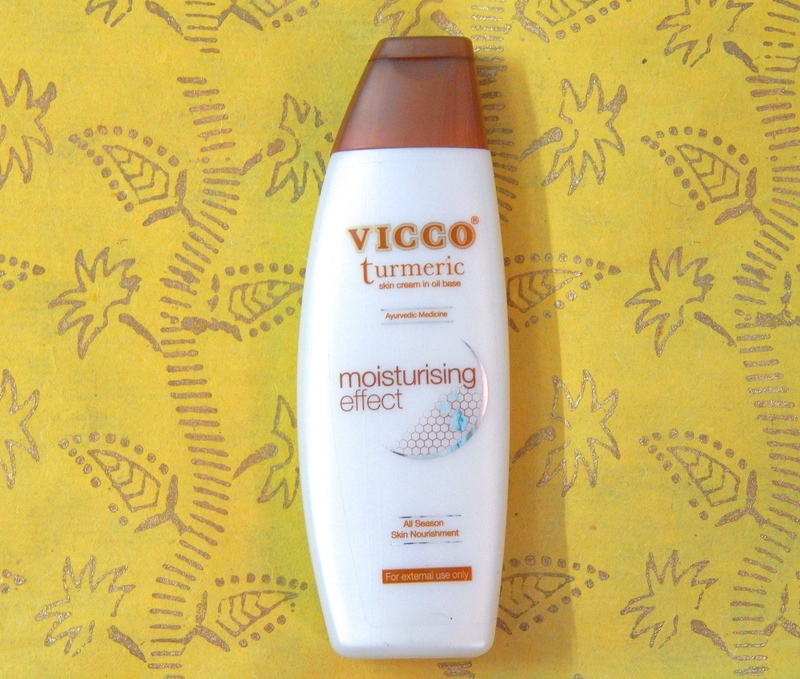 Vicco Turmeric Cream in Oil Base moisturizes and nourishes your skin with intense hydrating and moisturizing care. Turmeric works as the best Ayurvedic Medicine for dry skin – it can help get your natural glow back and also even out your skin tone. It nourishes your skin, keeping your skin well-moisturised through the day and preventing dry patches. Amazingly, all Vicco products are Vegan and Halal certified – something I believe all beauty products should be. Vicco Turmeric Skin Cream In Oil Base is a yellowish beige cream, which is less viscous than other creams and is thus most suitable to be used as a body lotion. It absorbed easily onto my skin upon application everyday after my morning shower. It keeps my skin moisturised for longer than other creams and gives me a cool and fresh feeling. 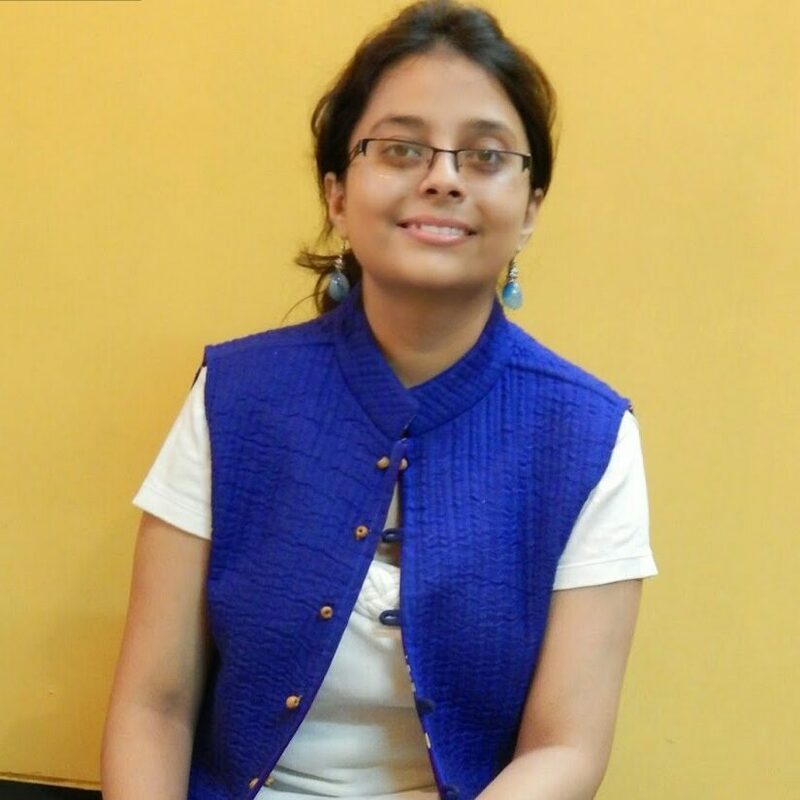 Dry skin problems during winters are a thing of the past now. It prevents drying and leaves a protective film on the skin. The traditional turmeric properties inherent to Vicco since ages help prevent and cure skin infection, boils, wounds and burns. Turmeric works as the best ayurvedic medicine for dry skin, helps to restore your natural glow and treat uneven skin tone. It makes your skin beautiful by improving its tonal value, by nourishing it and by keeping it moisturised all day. It can be used during all seasons of the year and during all times without worry. The cream is packaged in plastic squeeze bottle and is sold at a very affordable price of Rs. 80/- for 100mg. Vicco is one among those few brands today that I can discuss and review along with my grandmother who gives her active opinion on it. 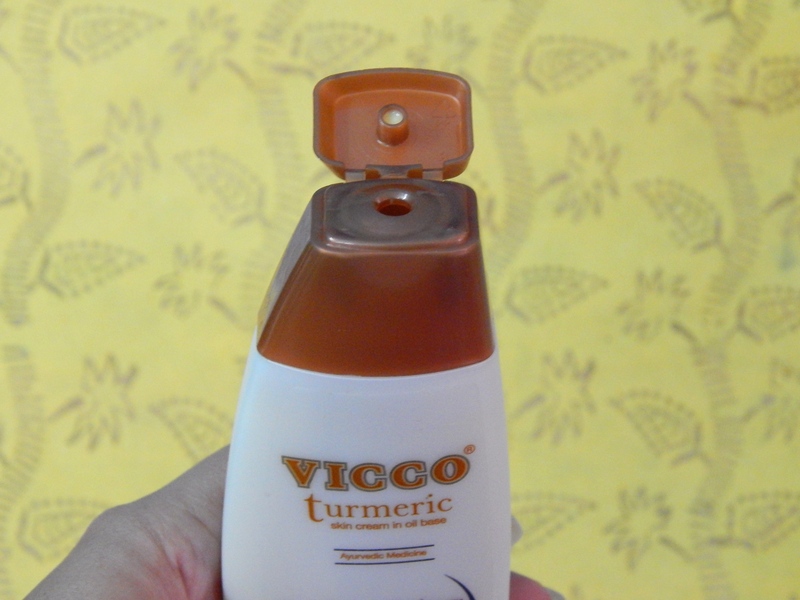 At a juncture where we are all going natural by shifting to grandma’s age-old recipes, Vicco Turmeric Skin Cream In Oil Base is a great product that my friends and I have found in the market. The product can also be purchased from the Vicco E-store at a discount of 10% but do make a minimum order of Rs. 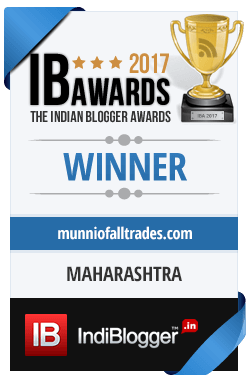 500 to get free shipping across India. Greta review ma’am! Product sounds to be too good ?? My skin right now is DYINGGGGG from the weather here in LA – ha! It’s so friggin’ dry. In fact, I have NEVER experienced it so dry before in my life, it’s kind of nuts. So I appreciate you showcasing this cream because I need to figure out what to do with this skin of mine! Isko dekhty hi iska ad yaad aa gaya, main khud apne bachpan se sunti aa rahi hu ?? infact maine to shaadi k baad malayalam me bhi suna hai ?? Accha n affordable product hai ?? Is this a face lotion or body lotion? I haven’t heard of it, but since I moved to Arizona, my skin has been so DRY. I’m always on the lookout for good quality moisturizers now. This looks like a great one! Turmeric has loads of benefits and although I’ve never tried this brand before, I’m sure it’s worth it. It’s nice to make sure that we take good care of our skin and products like this make that possible. wow! I’m obsessed with everything turmeric and ayurvedic! They are natural, and so so good for you! Great review! Turmeric has a lot of benefits. I’ve never actually seen it in a lotion before! Vicco turmeric is something so pure and natural, I love their products. I’m sure this skin cream will be a great one for hydrating an moisturising skin. I know my daughter is looking for skin care products as she is going through things right now. I will have to pass this on to her and see if I can help her find some locally. I will try to find these product. 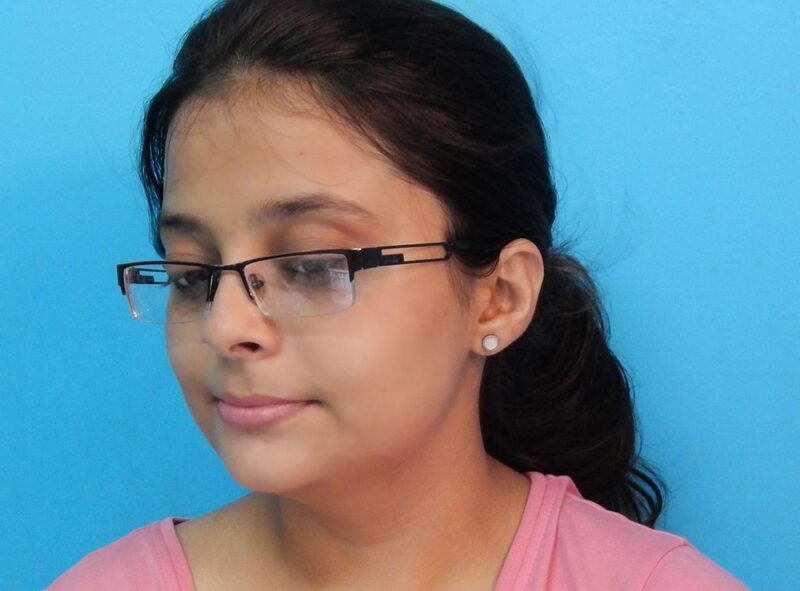 You are right that we are all amazed with all those new products out there which are not that effective at all. For instance I use an expensive moisturizer right now and my skin has never been so dry. I love turmeric and oil based creams. Great review! I will definitely be checking this product out!! Greta review about this useful product! I will add it to my beauty box. I’ve not heard of this brand but it sounds like it’s working well for you. I love the fact it has Turmeric. I’ve heard of turmeric and its benefits but I’ve never used it on my skin. Maybe it’s time to try it! This is interesting. I didn’t know that turmeric can be use for skincare. I want to try it as well. 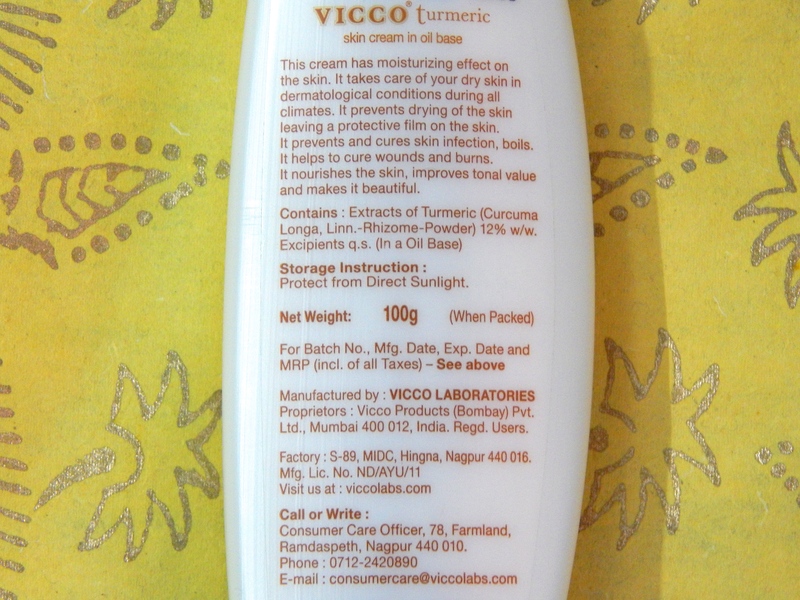 Although I’ve never heard of Vicco Turmeric Skin Cream In Oil Base, it definitely sounds like a good moisturiser. I get really dry skin in the winter (lack of sun I’m sure!) and I’ve found Aveeno quite good for my dry patches.